5,200 ft. sq. 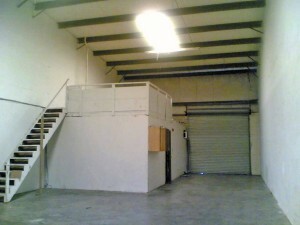 of industrial warehouse, zoned I3, $3,250/mo. + CAM. 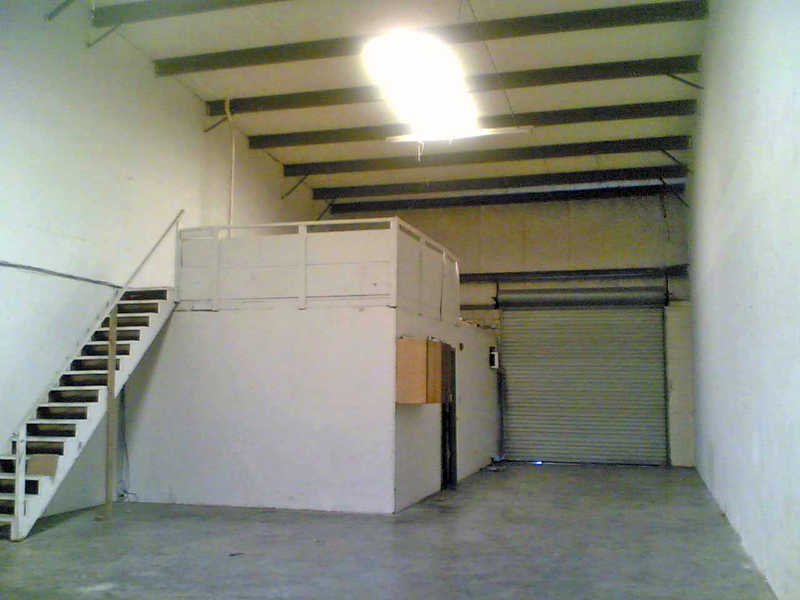 Includes five offices, one bathroom, eight covered and reserved parking spaces, reasonable use of the dumpster, and use of the facility’s truck well. 3-phase power is available. The vacancy has a central HVAC system for the offices/bathroom. Quality concrete block construction with well-ventilated roof vents. We offer 24 and 36 month leases. Companies with less than 3 full years of provable experience will require a larger security deposit.No granite, cabinet shops. No landscapers. No auto-body shops. The building is monitored using high quality cameras and a DVR covering the property for your safe 24/7 access. A truck well is on-site and available to all tenants. The property is gated. 110v electric 220v single and three-phase power is on-site. Oversized 12′ x12′ roll-up door. 16′ high ceilings with good insulation. Well lit interiors with many new high-output fluorescent fixtures. The property is gated and has CCTV cameras for your security. No auto body, no granite, no landscapers. 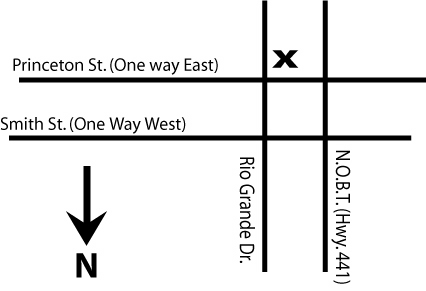 Quick access to I-4 via Princeton Street & North Orange. Blossom Trail (Hwy. 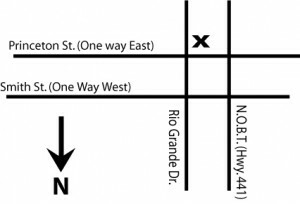 441) which is only one block away. The East-West Expressway (408) is very close. John Young Parkway is only 1/2 mile away. No businesses that use catalyzed paints or toxic chemicals. Inquire by emailing at stevesteve32701@yahoo.com or call at 407-257-4322.